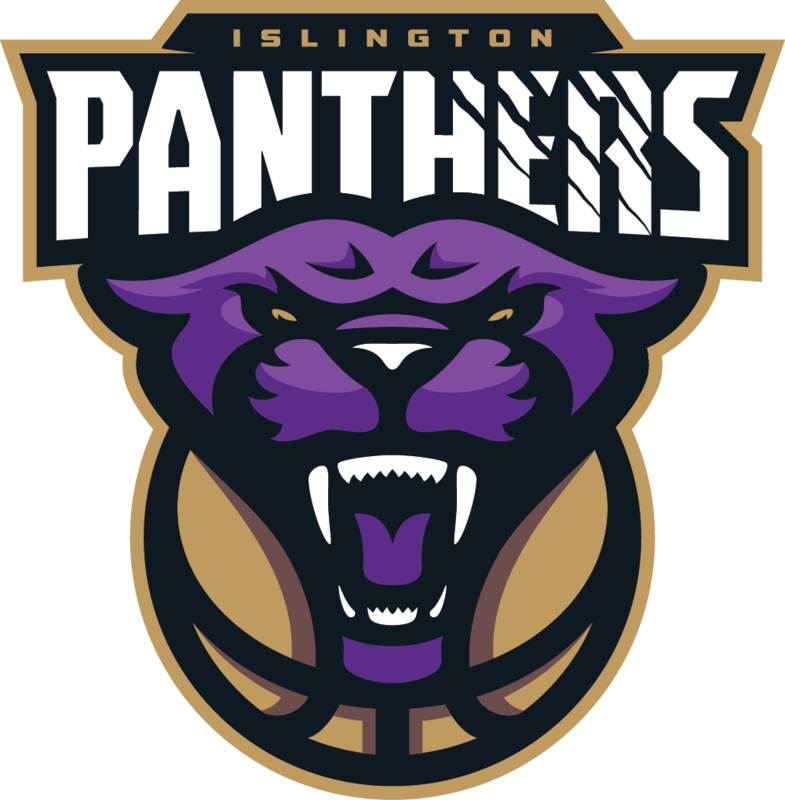 Islington Panthers Basketball Club was the brainchild of Guy Lawrence, At that time, in 2002 there were no basketball clubs where young people could play basketball for FREE. Thanks to his vision and hard work, we now have a thriving club serving the young people in the borough, with a full committee managing the club. His sporting life actually began playing football. However, this ended when he suffered a knee injury. William was then advised to try basketball; and luckily for the Panthers he did, he has never looked back. 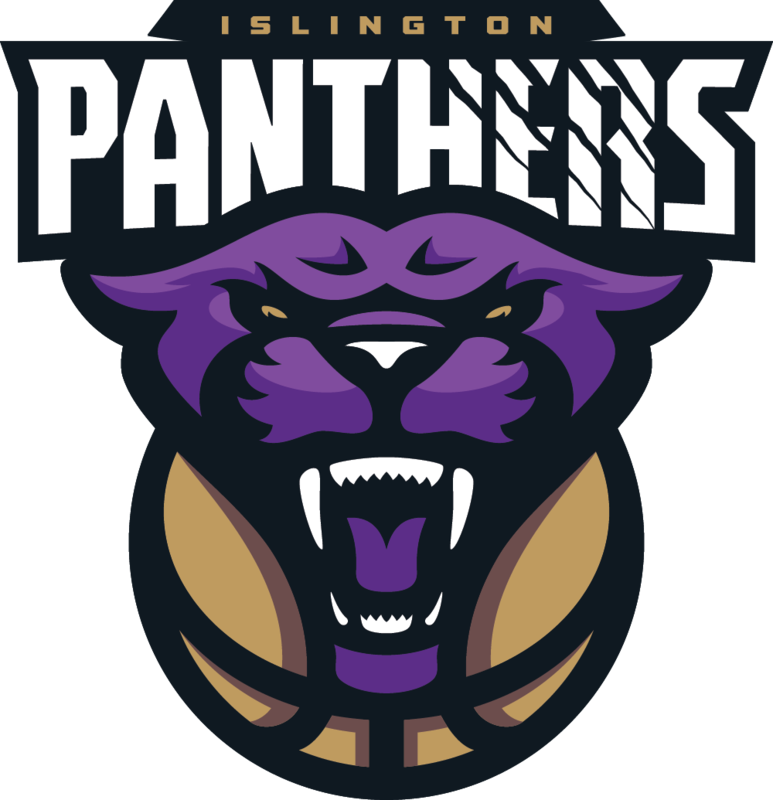 With a career that spans over eight years, he has been coaching national and regional league teams in Islington. For the past five years his efforts have concentrated on nuturing young talent in the club. William believes that sport can be a powerful tool in developing young leaders of our society. He says, ‘Basketball is a game where players must work within a team, be highly self-disciplined and most importantly respect each other and the game. There is also a great value in competing. If you win, you learn that hard work is rewarded; if you lose you learn to pick yourself up and try again which will eventually result in success, not only for yourself, but the whole team’. The club trains young men under 12s, under 14s, under 16s and under 21s. The club is growing every year; striving to develop our players to their full potential. With the onset of the 2012 Olympics, and government’s new drive to increase participation in sport and make the UK a ‘leading sporting nation’; the club is committed to help reach that target.